All Hidalgo County buildings will join state buildings in flying its flags at half-staff to honor Weslaco sailor Noe Hernandez, who died in an accident involving his Navy destroyer and a container ship off the coast of Japan, County Judge Ramon Garcia ordered. The directive by Garcia goes into effect Monday and will last until Hernandez is buried — a date that has yet to be set. 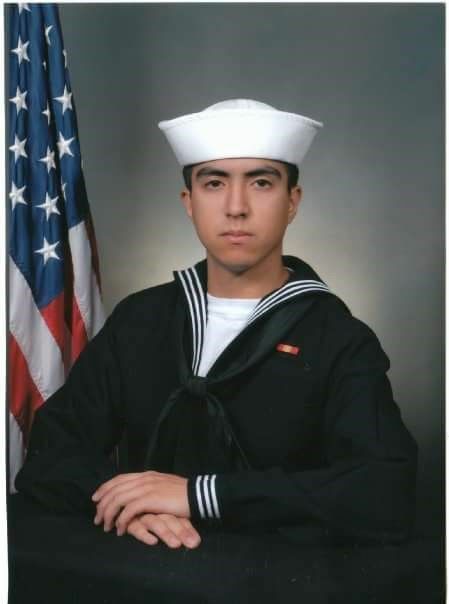 Hernandez, a Gunner’s Mate 2nd Class, was one of seven U.S. sailors killed in the incident on June 17. The Navy is holding a memorial service for all the sailors in Japan on Tuesday. Garcia’s directive to fly flags at half-staff follows a similar directive by Texas Gov. Greg Abbott made last Friday.